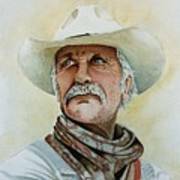 LONESOME DOVE WAS MY FAVORITE MOVIE. 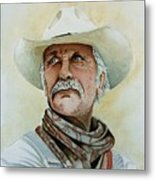 GUESS I WAS BORN A CENTURY TO LATE, 1969 INSTEAD OF 1869. 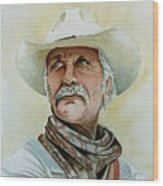 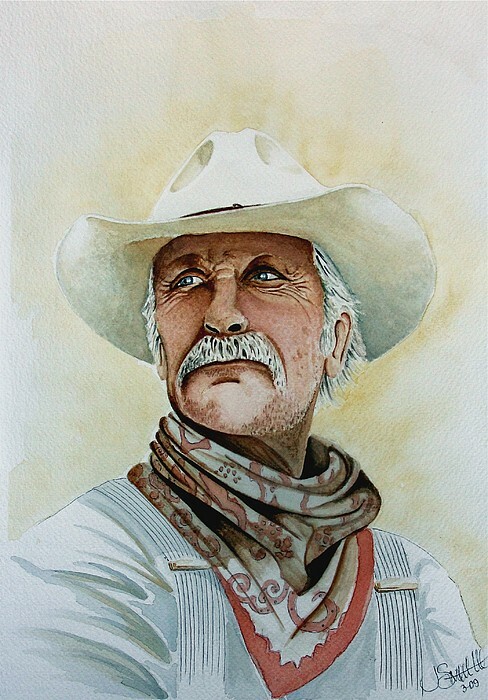 ROBERT DUVALL WAS JUST EXCELLENT AS AUGUSTUS McCRAE, THIS IS MY TRIBUTE TO HIM.